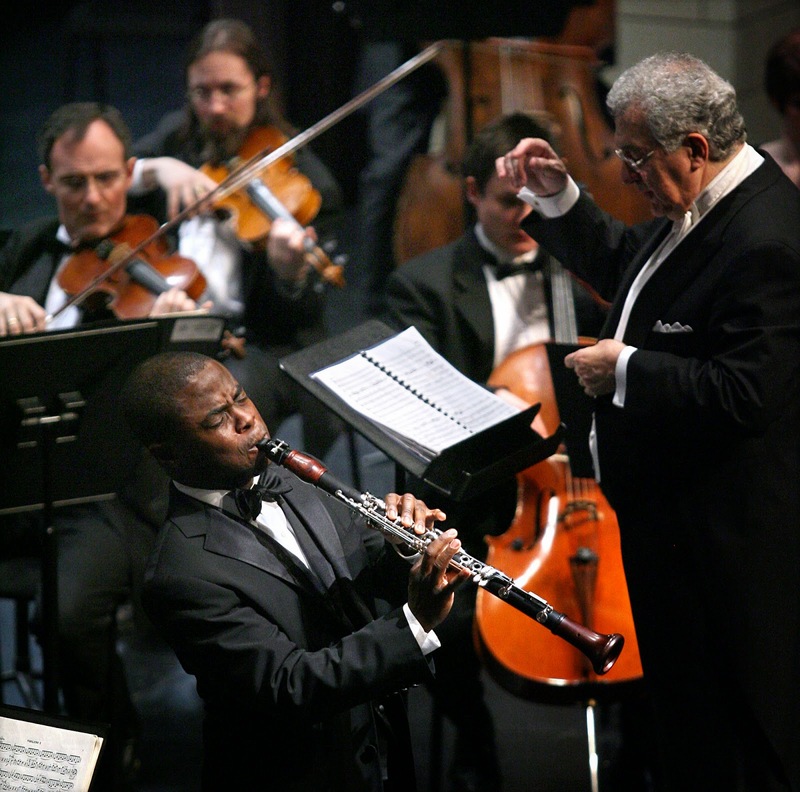 Anthony McGill, co-principal clarinet of the Metropolitan Opera Orchestra since 2004, is moving across the plaza at New York’s Lincoln Center. The Met has confirmed that the Chicago-born McGill, 34, will take a one-year leave of absence beginning in September to play principal clarinet with the New York Philharmonic. McGill will be the second respected clarinetist with close Chicago ties to occupy the first clarinet chair at the New York Philharmonic. Stephen Williamson is completing a year’s leave from the Chicago Symphony Orchestra, where he has held the principal clarinet position since 2011, to perform as principal with the philharmonic.